to the old/new yet evolving cannabis industry with the introduction of the “ITowel” product line in this extremely active space. We are clearly stirring the pot with our own homegrown creation of a uniquely patent pending kitchen towel line. We thought it would be a soothing way for a few individual who have been patiently hiding behind the scenes for something to have and hold to show their freedom of expression. 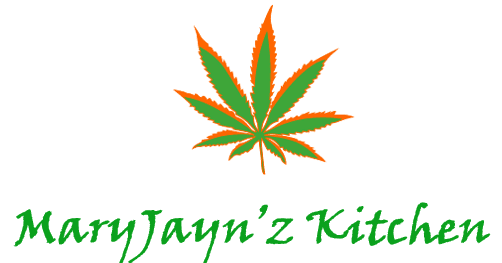 For the masses throughout this country in every other state where the “M” word is mum, we are saying “Maryjane” loudly with the softest microfiber materials made on the planet!